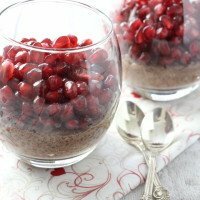 I first wanted to share with you this recipe last year before Christmas. 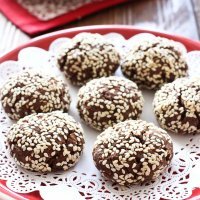 I thought it was an easy to make a treat that you might prepare with your kids over the holidays or use this recipe as a DIY gift idea. 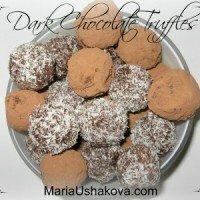 When this plan didn’t work out, I thought to publish this recipe for Valentine’s Day. 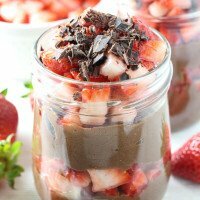 The Valentine’s Day and chocolate go well together and I wanted you to have a somewhat healthier option. 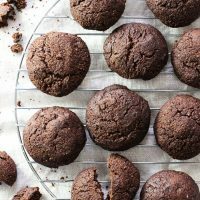 Well, because of the launch of my Deliciously Balanced cookbook, I wasn’t able to publish this recipe in time. 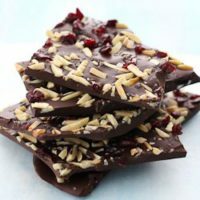 So, now, completely without any reason, just because we need a little treat every once in a while, I am finally sharing with you the Dark Chocolate Bark with Sea Salt recipe. A very easy recipe for a healthier version of chocolate bark. Even kids can make it! Place the almonds on a skillet and toast slightly over medium heat just until they start to turn golden brown. Set aside. Place the chocolate pieces into a small pot and warm it up over medium heat, stirring constantly, until the chocolate is melted and smooth. Place a piece of parchment or wax paper over a large cutting board. 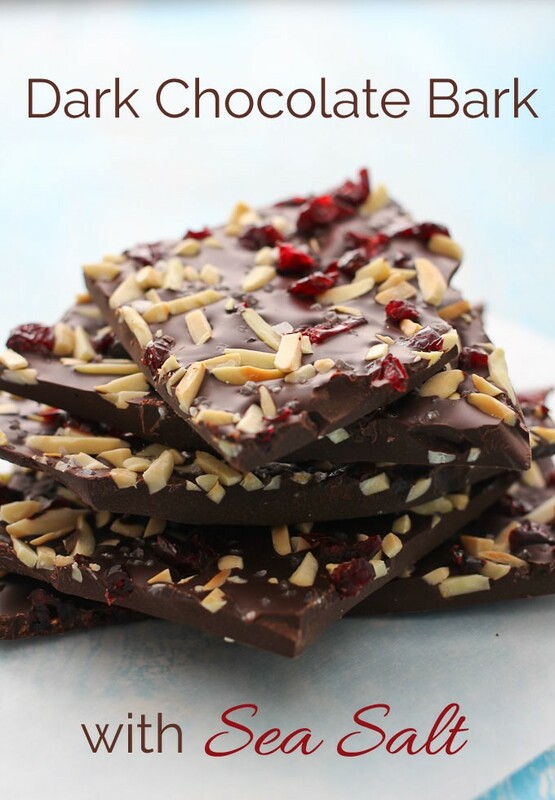 Spread the melted chocolate evenly over the paper and sprinkle with the almonds, cranberries and sea salt. Using a small piece of paper press the pieces slightly into the chocolate. Place the chocolate bark in the freezer for about 10 to 15 minutes or until the chocolate is set. Take it out and break into small pieces. Store the chocolate bark in the fridge in a glass container with a tight lid. 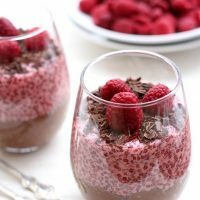 Thank you for sharing recipes for many lifestyles! Yummy! 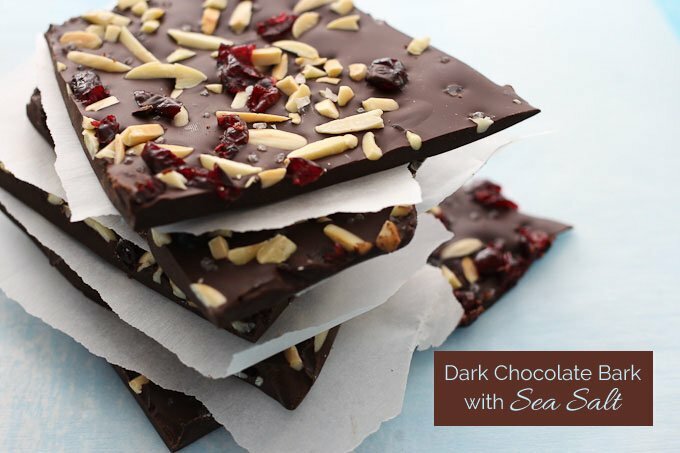 Going to try the Dark Chocolate Bark with Sea Salt this weekend!